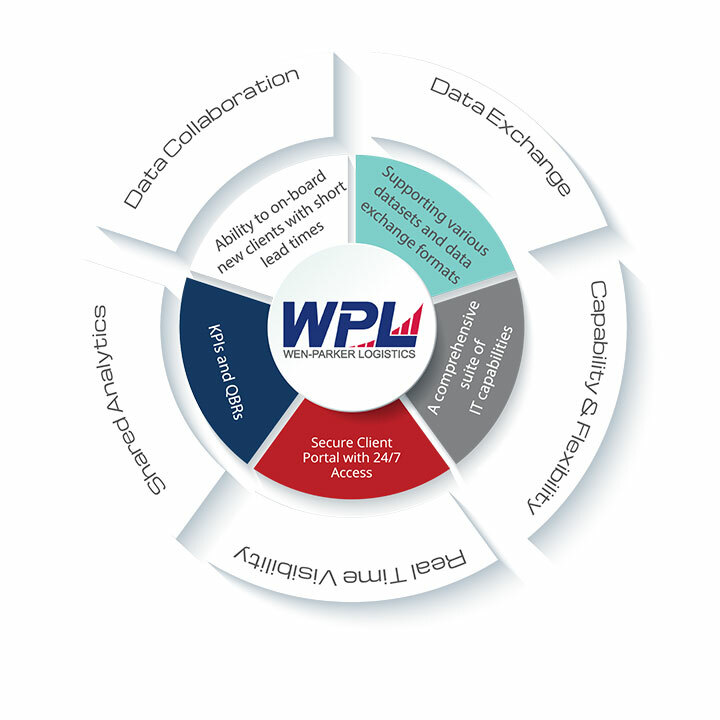 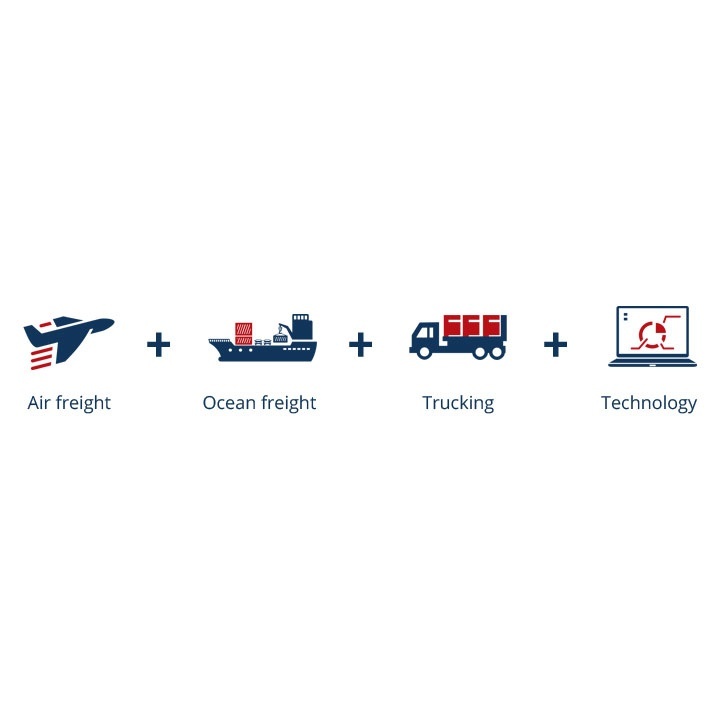 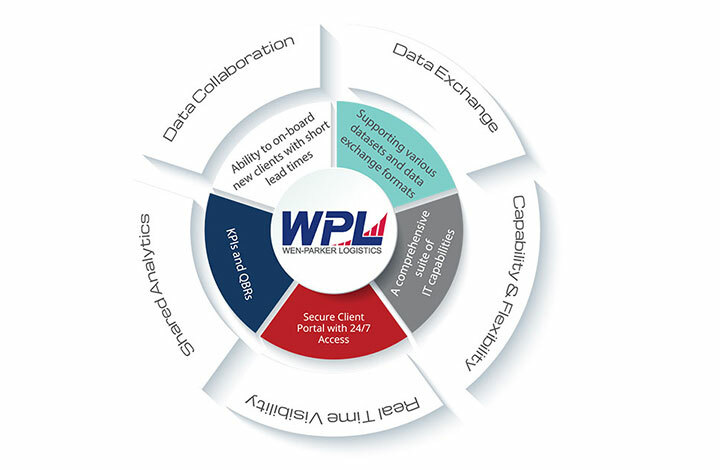 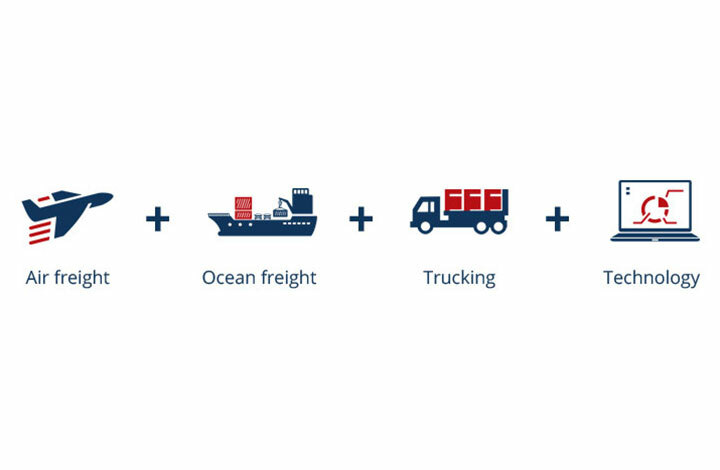 Wen-Parker Logistics, a global freight forwarder and supply chain solutions provider located in Mahwah, New Jersey, operates a worldwide business covering a wide range of services and shipping needs to over eighty countries. 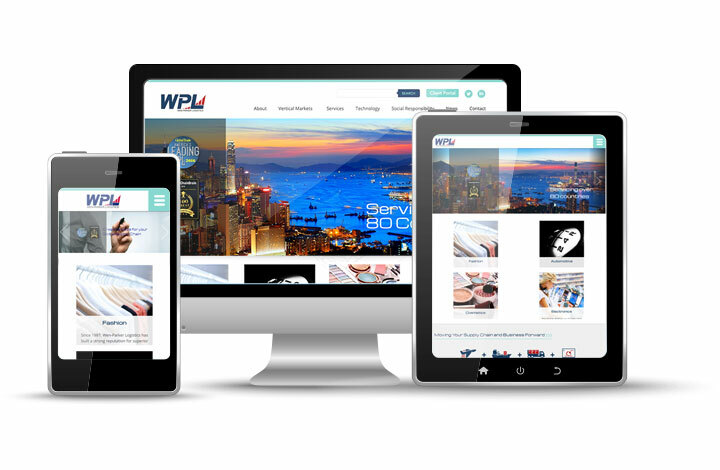 Saddled with an unattractive, out-of-date website, Wen-Parker was looking to modernize its digital presence while offering industry-expert visitors clear and actionable information about their services. 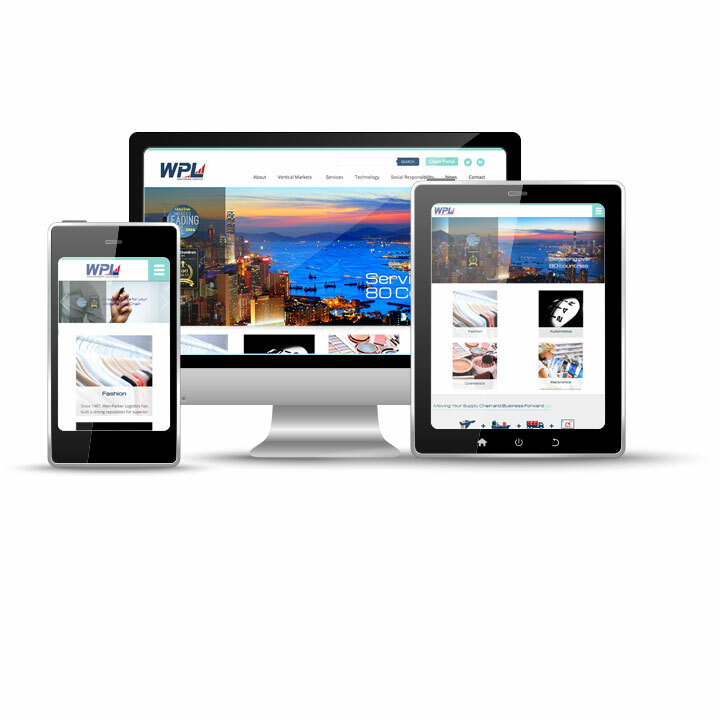 They wanted to more accurately convey the scope of their operation, better emphasize their global reach, and provide a fuller picture of their service offerings.